Sometimes the friend you’ve always needed is the sister you’ve always had. 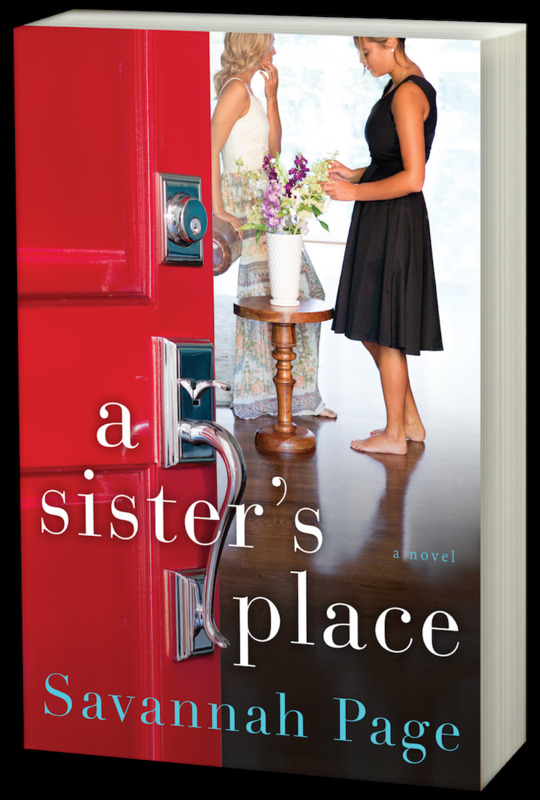 Throughout the years, sisters Gracie and Juliette Bennett have let life’s changes pull them in opposite directions. But when their beloved grandmother Mimi passes away, they’re drawn back together in the most unexpected way. Set to inherit the family home, a charming Craftsman with an overgrown garden and lush fruit trees near the beach in Santa Barbara, the estranged sisters learn there’s a catch: the house can be theirs, but only if they agree to live in it for one year—together. Suddenly Gracie, a pragmatic paralegal who’s always stayed close to home, and Juliette, an intrepid recent NYU grad in search of the next thrill, are living under one roof. Forced to reexamine their relationship, they find themselves confronting their pasts and bonding over love, heartbreak, and deeply held secrets. Soon they’ll discover whether a sister’s love is what they need to get them through their darkest hours—and if their grandmother’s clever plan can preserve more than just a piece of family history. It just might preserve the friendship of a lifetime…and reveal the sisters and women they were always meant to be.